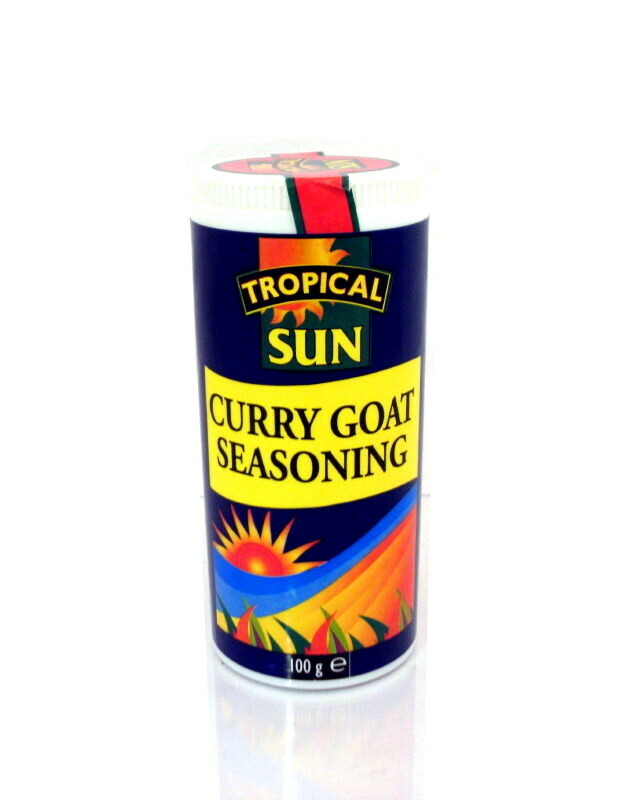 Curry Goat Seasoning | Buy Online at The Asian Cookshop. 100g by T/S. Curry Goat is a popular island dish and is one of the national dishes of Jamaica. Specifically blended to help you make an authentic Curry Goat, the blend of spices and herbs captures the Indian essence of the Caribbean. 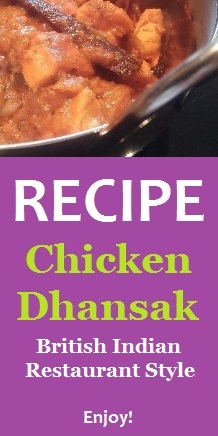 Ingredients: coriander, fenugreek, cumin, chilli powder, garlic granules, ginger, cardamom, fennel, turmeric, black pepper, onion, cinnamon and thyme.